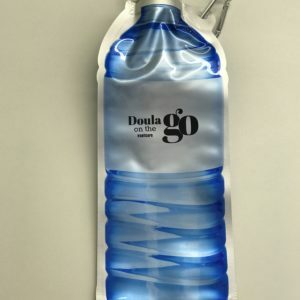 Tired of holding up a device while watching or reading something? 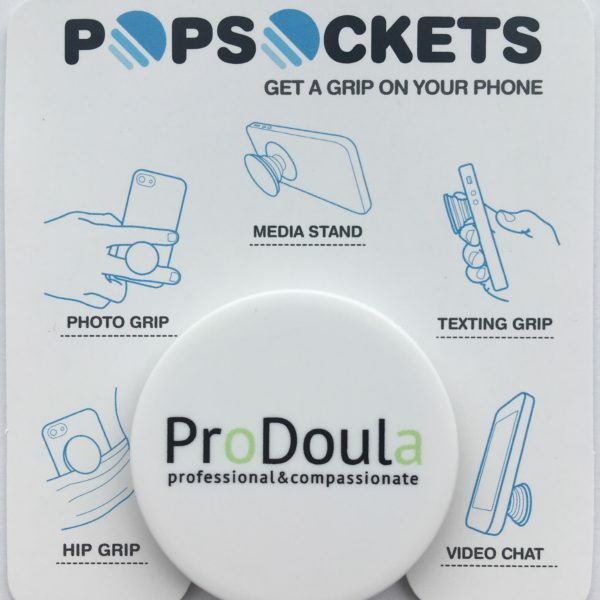 The ProDoula branded PopSockets is perfect as a phone grip or phone stand. In addition to your phone, PopSockets will mount to most flat or vertical surfaces, including mirrors, dashboards, refrigerators, walls, and tablets. PopSockets can also be used for wire or cord wrapping and they are sure to start conversation as well!